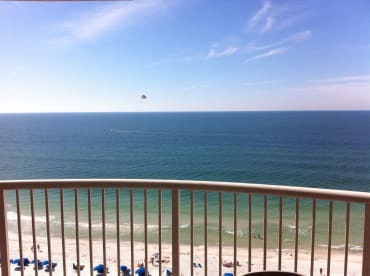 We live and work in Huntsville & Hoover, AL and love the ocean! We love this area - which has so much activities especially for our little kids. They love it more than us and that keeps us returning to this paradise!